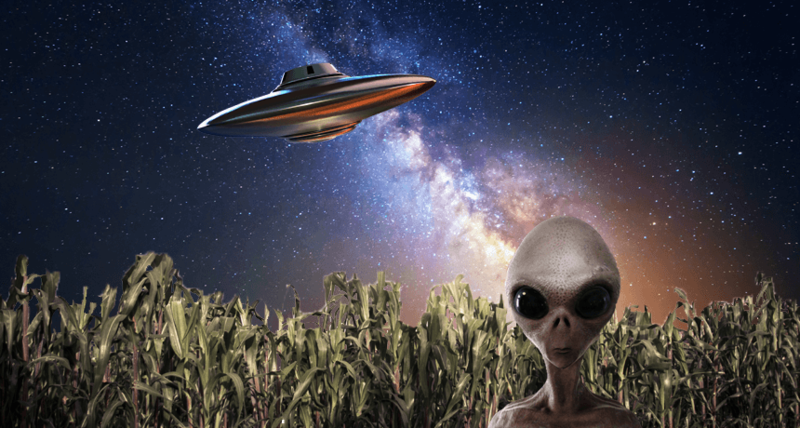 Several eye-witness, as well as military and government cases have suggested that many different species of extraterrestrials exist in our universe, other universes and other dimensions. All are made up of the same life force that we are made up of, all of us are infinite consciousness, all of us are the same playing out different existences and experiences. On planet earth, humanity is rapidly waking up to the presence of extraterrestrials and that is why we have seen statements, files and other documentation manifest into our reality. Collectively, as we become more aware of our entire earth experience and what has been occurring, we express our hearts desire for change. As we express our hearts desire for change openly and just be ourselves and come from a place of love, we attract those that have gone through the same process. Many extraterrestrials are here assisting with our collective desired direction, they help in many ways beyond our understanding. Others have been involved with our governments in technological exchange programs, and some have been involved with the manipulation that has occurred on this planet by the illuminati. It is important to realize that we are one on this planet, the human beings of earth are responsible for changing it, the human beings of earth are responsible for the direction of it. Souls on the planet that have the courage to be themselves and shine their light through their thoughts, actions and reactions, you are having a tremendous effect in raising the earths vibration into a whole new plane of existence. When it comes down to it, we are all vibrating energy, some vibrate at a higher rate than us and others at a lower rate. Inner peace, love, understanding and acceptance are returning to the planet. Harmony and balance with nature and the realization that we are all interconnected with everything is directly related to the extraterrestrial phenomenon, among other things.